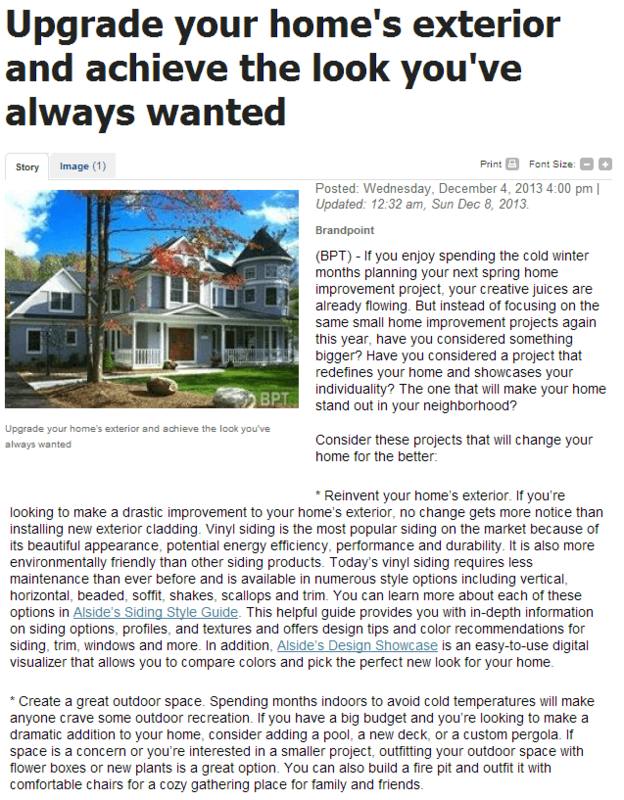 According to ScoopSanDiego.com, there’s more than one way to deal with exterior home renovations. “If you’re making decisions about your home with your partner, one of you may be more interested in the product’s performance while the other is more focused on style. Replacing your home’s old or broken windows with premium vinyl windows is an excellent way to satisfy both interests.” This is perhaps the biggest reason why window replacements are one of the most popular renovation projects in the country. Installing brand-new windows may seem like standard fare for many construction contractors, but the job involves more than just adding glass panes, fixing new window frames, and such. Replacement windows can potentially reduce a household’s monthly energy costs, but they may look dull for the homeowners’ tastes; the flipside is also true: new windows can be pretty to the eyes, but they may not be as energy-efficient as others. Replacement windows should therefore have a unique blend of energy-efficiency and aesthetic appeal, on top of excellent workmanship that can only be provided by reputable construction contractors like Kroll Construction, a company that works on windows in Detroit, Dearborn Heights, and elsewhere in Michigan. Aesthetics are especially important because they can help create a more comfortable and pleasing environment at home, alongside beautiful landscaping, excellent window treatments, and the like. Furthermore, replacement windows are generally made from sturdier materials that provide added durability, security, and noise insulation. Incidentally, these are the same things that real estate buyers look for in homes for sale, which means that replacement windows can also improve a house’s selling price; said price gets better if the windows are proven to reduce the household’s utility bills by as much as 25 percent, as many experts claim. As good as these things may be, caution must be observed so that replacement windows can bring out as much of their potential as possible. Using insufficient or inefficient window sealants, for example, will allow for the formation of tiny air leaks that can reduce a window’s energy-efficiency. Meanwhile, using the wrong paint or window treatment can ruin the interior or exterior design of the entire house; failing to add insulating materials is another common pitfall for replacement windows. Fortunately, reputable Detroit replacement windows companies can be counted on to watch out for these mistakes. There’s little room for error when it comes to attaining splendor and saving money, after all.